In the summer of 1990, Cathy's brother Matty was knocked down by a car on the way home from a night out. It was two weeks before his GCSE results, which turned out to be the best in his school. Sitting by his unconscious body in hospital, holding his hand and watching his heartbeat on the monitors, Cathy and her parents willed him to survive. They did not know then that there are many and various fates worse than death. This is the story of what happened to Cathy and her brother, and the unimaginable decision that she and her parents had to make eight years after the night that changed everything. 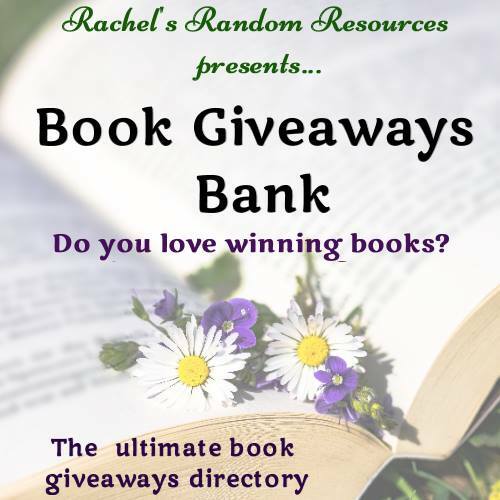 It's a story for anyone who has ever watched someone suffer or lost someone they loved or lived through a painful time that left them forever changed. Told with boundless warmth and affection, The Last Act of Loveby Cathy Rentzenbrink is a heartbreaking yet uplifting testament to a family's survival and the price we pay for love. 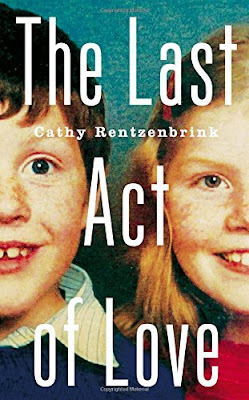 The Last Act of Love by Cathy Rentzenbrink was published by Picador on 2 July 2015. 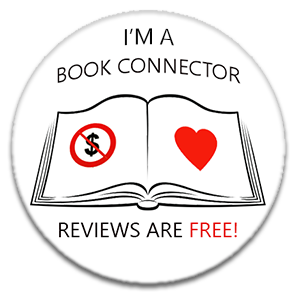 Cathy Rentzenbrink is a lady who I've admired for a long time, she's so successful in the book world, and everyone I meet has nothing but good things to say about her. I met Cathy myself when she invited me to be her 'plus one' at the launch party for Jojo Moyes' The One Plus One'. We didn't really get a chance to chat properly that night, but I remember how warm and friendly she was. Cathy and I have a few things in common. She's from Goole which is not far away from Gainsborough, where I live. Her Dad is Irish, so is my Mum. She went to college in Scunthorpe and she works for a charity, I worked for a charity running a project in Scunthorpe - teaching literacy skills to young offenders. There are other things too, memories of Pink Floyd lyrics, smoking and drinking under-age, village pubs and lock-ins, loving books and reading. Another major, stand-out thing ... brothers. I have a brother. Cathy had a brother. The Last Acts of Love is a memoir, it's a book that is written with such searing honesty that I cried twice before I reached page 40. I cried for Cathy, and I cried for her brother Matty. I cried because she talked about how close they were and how much she loved him, I cried because I tried to imagine how she felt, and it hurt. Cathy and her brother Matty were so close, only a year apart in age, they were not just siblings, they were friends. They enjoyed the same things, they shared a sense of humour, they came from a good, hard working family. Matty was just sixteen when he was mown down by a car as he walked home with friends. Cathy prayed to a God that she didn't believe in, she prayed that he would live. He did live, he lived for eight long years. Those eight long years taught Cathy and her parents that it is possible to grieve for someone who is alive. This could have so easily been a story of misery and sentiment, but it isn't. Cathy Rentzenbrink is an extraordinarily talented writer. Her writing is honest, and breathtaking, and touching and incredibly moving, yet it is not in the least bit dramatic or self-pitying. Cathy doesn't gloss over the facts, or try to hide her feelings and is quite brutal with herself at times. 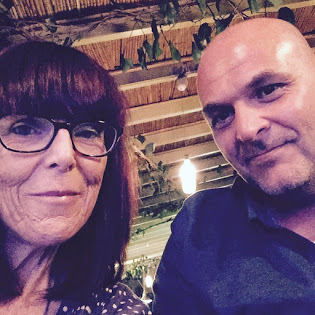 Writing The Last Acts of Love must have been difficult for Cathy Rentzenbrink, yet she has bravely shared her story, and her brother. Her courageous decision to open up her heart and her wounds will become a lasting legacy to her brother Matty, she brings his spirit and personality to life within the pages. My thanks to Camilla Elworthy from Picador who sent my copy for review. 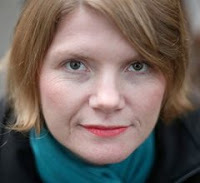 Cathy Rentzenbrink grew up in Yorkshire and now lives in London. A former Waterstones bookseller, she is now Project Director of the charity Quick Reads and Associate Editor of The Bookseller magazine. I feel you Anne, I took a while to get myself happy with what I wanted to say and to do it justice.